Brad Chacos, Senior Editor, PCWorld reports, "Microsoft's Story Remix taps every key feature of the Windows platform to help you make impressive movies quickly and easily." 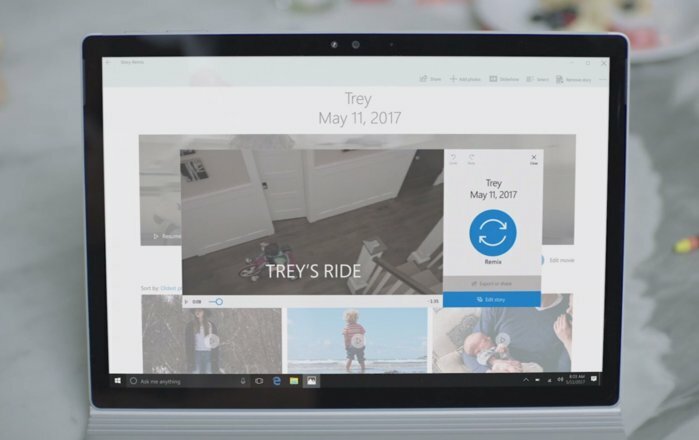 Microsoft’s showcasing the power of universal apps, machine learning, and the Microsoft ecosystem with Story Remix, an intriguing “evolution of the Photos app” that helps you create personalized videos quickly and easily. 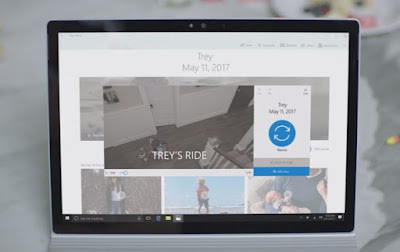 Story Remix intelligently pulls from your collection of videos and images to create highlight videos of events on the fly, or you can start a new album of your own. So far, so blah—Google Photos already does that. But Story Remix shakes things up with powerful editing tools and integration with Microsoft’s Remix 3D service to add “mixed reality” digital images and animations to your projects. It looks remarkably simple and surprisingly powerful. Clicking the Remix button next to an image or video creates an automatic highlight video, complete with a soundtrack provided by Microsoft’s Groove Music service. Don’t like the tunes? You can select from different music types and tempos—from Chill to Energetic—and the video will remix itself, changing the highlights to match the new beat. That’s cool—and that flexibility extends to highlighting a particular person in your video. If you’re creating a video from imagery that includes several different people, Story Remix will identify them all and let you choose a “star.” Changing the star will also cause the video to remix itself on the fly. Nifty!If you’re not digging the videos Story Remix creates, you have a couple of different options. 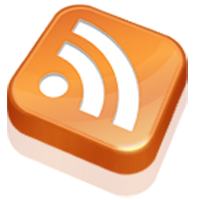 Simply clicking the Remix button again reorganizes the video with a new vibe, new pictures, and new music, or you can click an Edit Story button to take more manual control.